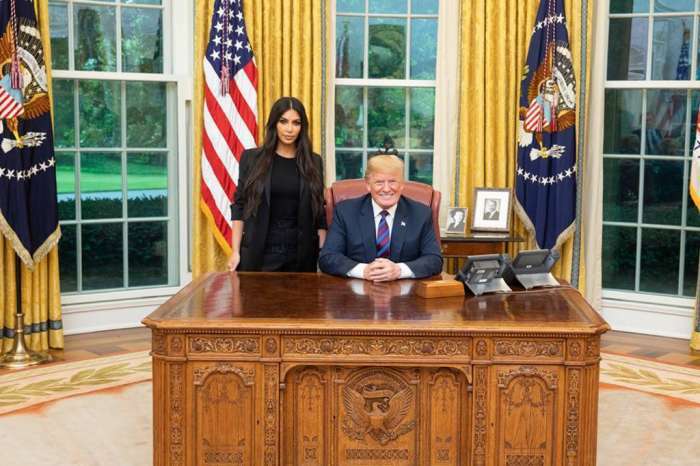 Despite the fact the Kardashian-Jenner family is incredible at business and marketing, they’ve definitely encountered a few different scandals and problems in the last few years. Just to name a few: Kendall’s controversy with Pepsi following their advertisement that allegedly capitalized on the political climate of the Black Lives Matter movement, as well as the lawsuits Kendall and Kylie faced for using the likeness of notorious figures such as Biggie Smalls and The Doors. Their most recent scandal was the Fyre Festival, which Kendall Jenner actively promoted. As most know, Fyre Festival turned out to be one of the biggest disasters of 2017, due to the excellent marketing strategies but the terrible implementation of an idea that turned out to be just a pipe-dream and a hustle. 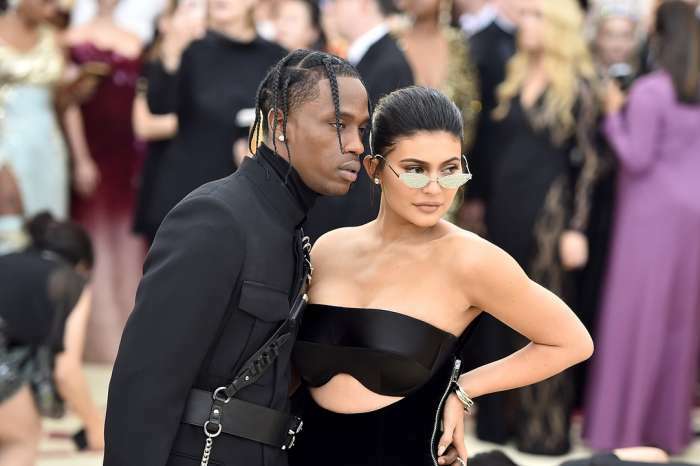 In a new interview with The New York Times, the Kardashian/Jenner clan sat down with reporters and spoke at length about their respective controversies and instances of backlash, in addition to their successful ventures. Recently, Jameela Jamil slammed Khloe for promoting a weight-loss shake. Jameela took to Instagram to accuse Khloe of withholding important information, including her diet, lifestyle, training regimen, and a plastic surgeon to look the way she does, rather than just a laxative shake. 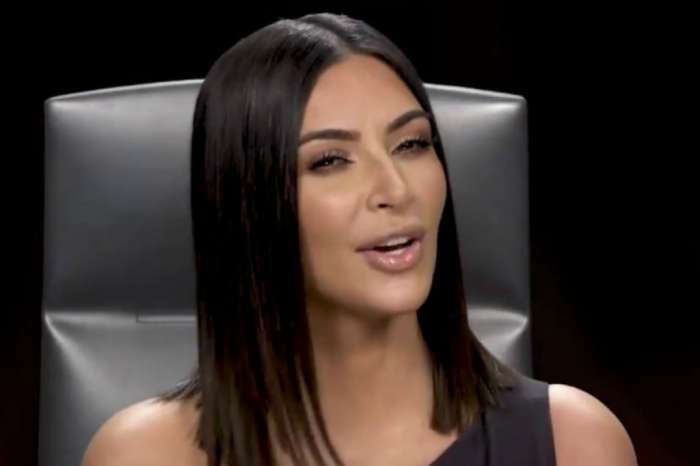 Jamil also accused Khloe of advertising a product that causes all kinds of symptoms that doctors say are unhealthy, including dehydration, diarrhea, stomach pains, and cramping. Khloe said she has actually never had a chef as Jamil claimed, but she’s aware of the fact that not everyone can afford a lifestyle such as hers. Khloe joked that she really does show everyone that she works out; it’s an all-around lifestyle she promotes on her Instagram and SnapChat. Regarding the Fyre Festival, Kendall said she “definitely (does) as much research” as she can manage, but sometimes not a lot can be done about it. It’s out of her hands. “You never really know what’s going to happen,” the supermodel stated. As it was previously reported, Fyre Festival, in 2017, saw approximately 4,000 people stranded on an island in the Bahamas.